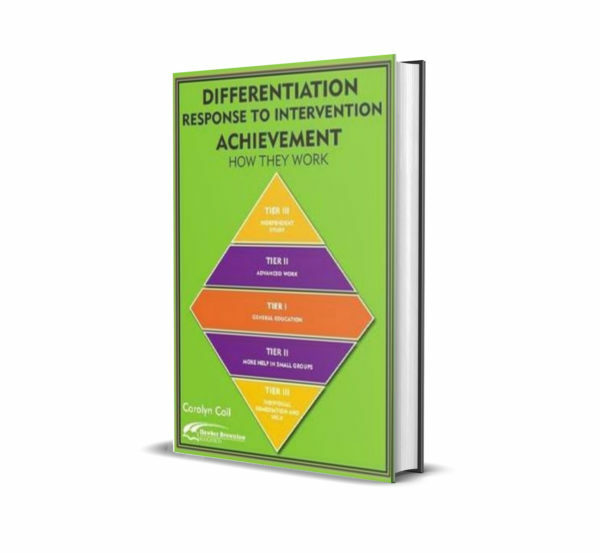 Differentiation and Response to Intervention work together to allow all ability students to achieve their potential. 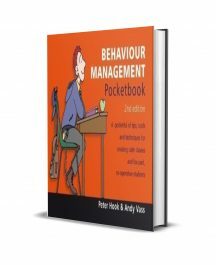 In this book you will learn about a variety of research-based interventions, including behavioural management and instructional strategies. You will find out how to link student needs to specific interventions. 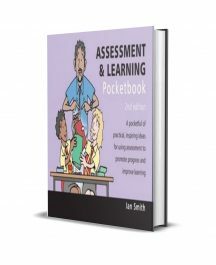 This book will show you how to assess and monitor individual student progress. 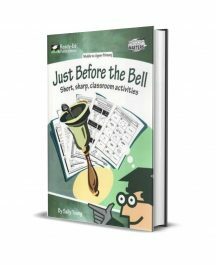 Interventions explored in this book include goal setting, organisational skills, graphic organisers, test-taking skills, tiered lessons and many more.